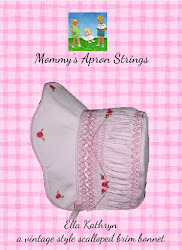 Mommy's Apron Strings: Tiny Baby Grow! I am always looking for new patterns for preemies, to donate to Wee Care. 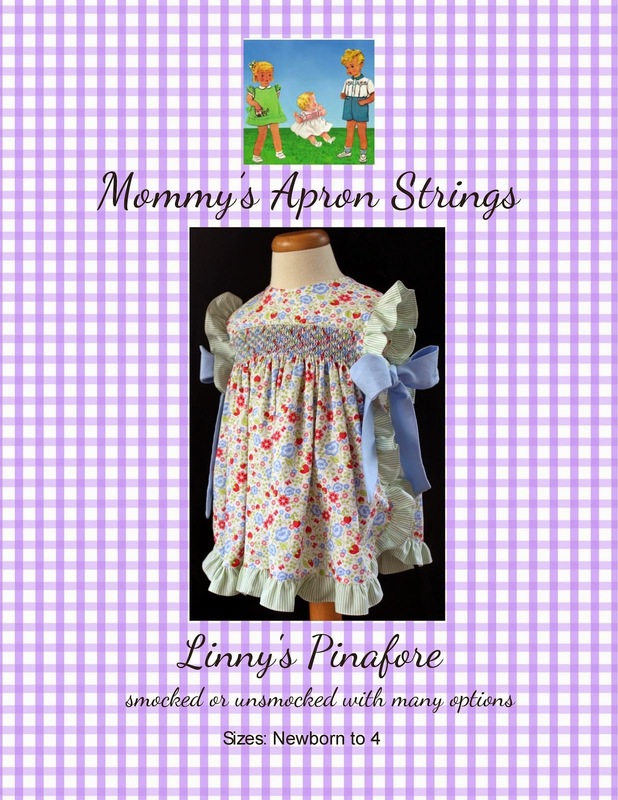 I sometimes wonder if parents of boys/modern moms would like a knit option as opposed to the lovely smocked gowns. I know in New England, smocking isn't common even on girls, nevermind boys. I found this free pattern for a knit sleeper. I think in England these are called a "baby grow". I think that's a great name for a preemie outfit, since growing is their primary job! Anyways, this is an easy and quick little pattern due to the lack of gussets or shaped feet. I need to try it on a doll, but it looks like it is nicely proportioned. Here it is next to my iphone 5- not as big as the iphone 6 or 7! It is probably about 12" long total, so maybe it would fit a 3-4 lb baby? I want to try it again in a boyish knit. It fastens with just 2 little Kam snaps. It is true what everyone says- the Kam snaps are easy to apply and I like the plastic for casual baby wear, since there is no danger of metal prongs if they come undone. What do you think? Would a preemie parent like this option? As a grandmother of a preemie who was 3.5 lbs, my daughter would have loved to have one of these "sleepers". No smocked outfit would be acceptable for my grandson even though I have smocked wee care gowns for donation to NICUs. The smocked items seem to have gone out of favour in our area. There are also other patterns that make access for tubes, etc. easier than from the traditional sleeper. I'd be pleased to send a link to that pattern that I had considered sewing for my grandson. I did make flannel hearts that were used to provide Mom's "smell" when Mom was not there. Those were a hit as well. It is very generous of you to donate your talent and resources to others. I bet that any parent of a premie would love this.